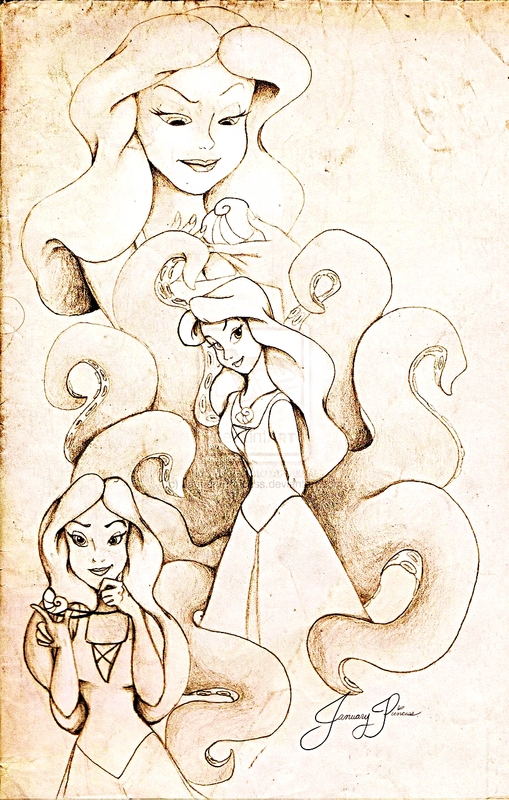 Walt disney fan Art - Vanessa from "The Little Mermaid". Vanessa from "The Little Mermaid". 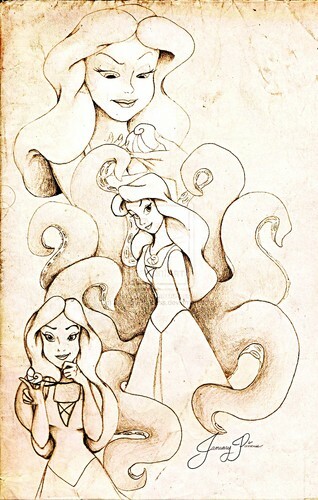 HD Wallpaper and background images in the Vanessa from "The Little Mermaid" club tagged: walt disney walt disney fan art the little mermaid vanessa.